The diagnosis, prevention and treatment of cancer, as well as other life-threatening and disabling diseases, has been catapulted into a new age spurred by major research advancements in genetics, immunology, cell biology and bioengineering. This has led to transformative, game-changing therapies including the use of stem cells and the engineering of components within the human immune system to overcome various cancers. New developments in the profiling of genes and genomes allows us to personalize medicine to improve therapies and outcomes, and help predict new diseases. Finally, tissues and organs damaged because of disease or traumatic injury have the potential to be restored through advances in regenerative medicine. The CDI will accomplish its mission by supporting research excellence through the recruitment of outstanding scientists, including physician scientists, with strong records of achievement, providing state-of-the-art facilities and resources in which the work can be conducted and establishing a culture of innovation that is dedicated to improving human health. Our science is guided by the very nature of the diseases afflicting patients. As such, a highly integrated network is established between researchers and physicians. Importantly, a strong partnership that the CDI shares with the Hackensack Meridian School of Medicine at Seton Hall University and Hackensack Meridian Health’s 16 network hospitals enables researchers and clinicians to work closely to maximize new age biomedical sciences for optimal patient care. Overall, the CDI is dedicated to preventing, reducing and curing acute and chronic diseases related to cancer, infectious diseases and other life-threatening and debilitating conditions. In pursuing our mission, we seek to address some of society’s critical goals, from improving health and wellness to reducing health care costs and overcoming global health disparities. Despite progress in our understanding of cancer biology and regenerative medicine, a majority of new therapies fail in clinical trials. A major challenge in the development of novel anticancer or anti-infective agents is the design of first-in-man clinical trials. 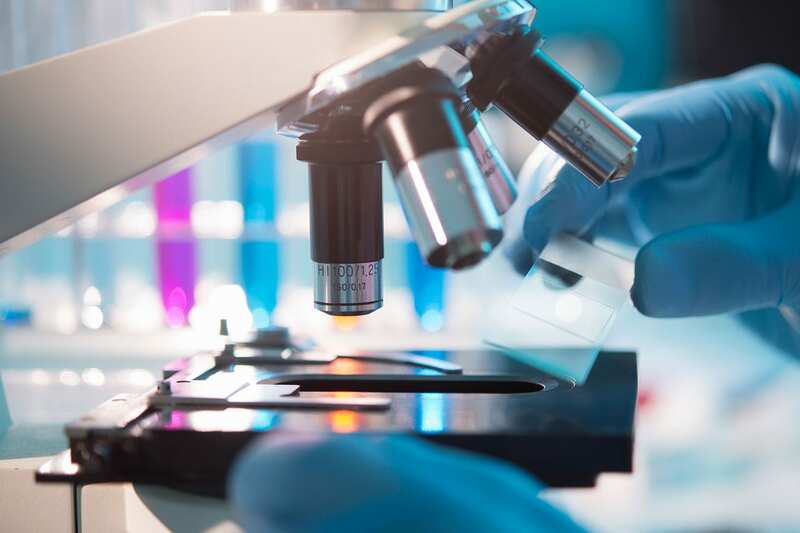 As key study design elements rely heavily on the quality of preclinical in vitro and in vivo data, the CDI will maintain robust preclinical support cores for animal model testing, pharmacology, genetic engineering, imaging, flow cytometry and cell sorting. Furthermore, partnerships from leading groups (academic, not-for-profit and commercial) for genomics, data mining, bioinformatics, and high-end computing will be available to researchers at the CDI. Research innovation will lead to the development of intellectual property (IP) and opportunities for out-licensing and commercial partnerships. 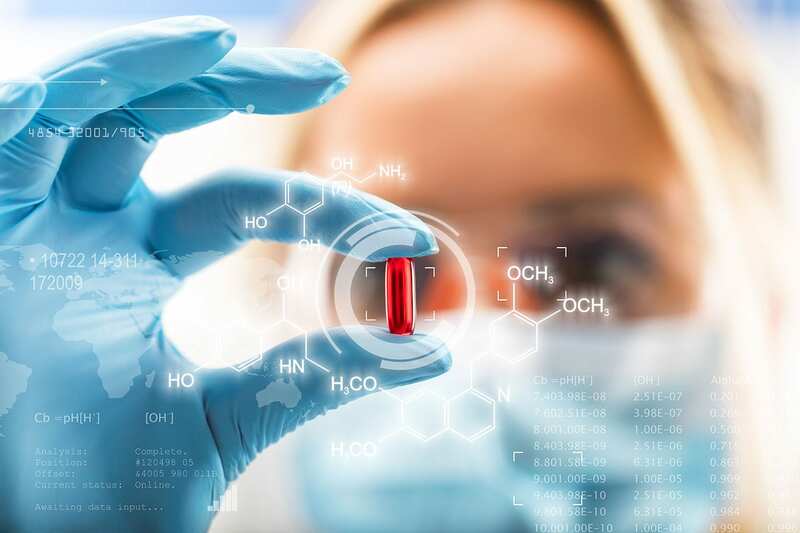 A goal of the CDI is to encourage the development of IP with the intent of developing downstream products or technologies that will improve patient care.